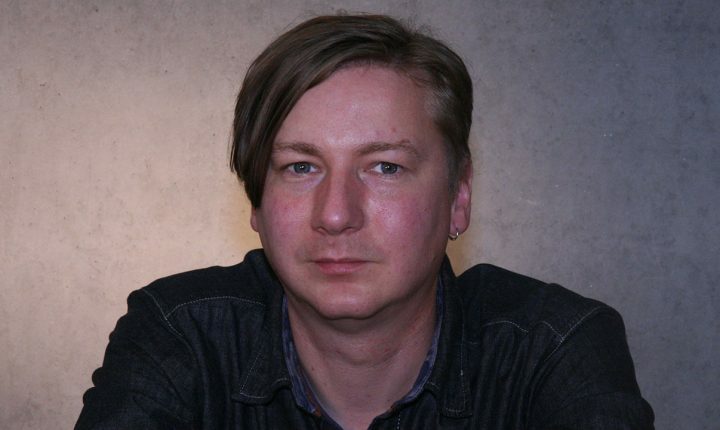 Following his studies of musicology, sociology, philosophy, multimedia and music informatics, Prof. Dr. Heiko Wandler worked at the Hochschule für Musik Karlsruhe (University of Music Karlsruhe), where he also did his doctorate on the influence of electronic music instruments and studio technology on the sound of popular music. Since 2009 he works as a degree program administrator at the Popakademie Baden-Württemberg. At first he was responsible for the bachelor’s program “Popmusikdesign” and after that he built up and has been running the master’s program “Popular Music” which was started in 2011. He is also lecturer for theory and history of popular music at the Popakademie.